Oh, my. 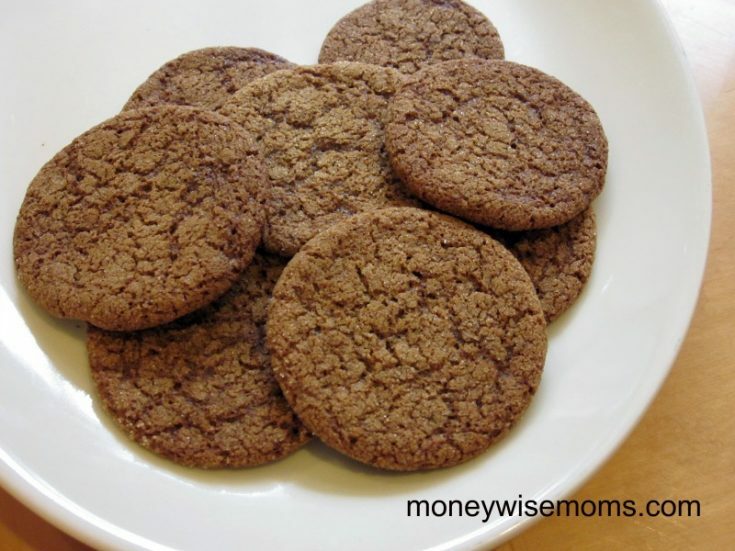 This gluten free ginger snaps recipe is a good one. It was worth turning the oven on this heat, I can tell you that! I bought some Bob’s Red Mill GF All-Purpose Flour , which is mostly garbanzo bean flour, to replace regular flour in my recipes. Then, I was nervous to use it because several of the reviews on Amazon said the bean taste was too strong. I figured it would be perfect for this recipe with strong flavors of ginger and molasses. Yum! Heat oven to 350 degrees. Line a cookie sheet with parchment paper (I used a Pampered Chef stoneware pan, with no parchment). Place the 3 Tbsp sugar and 3/4 tsp ground ginger on a plate and mix until combined. Set aside. Place the butter and sugar in a bowl and beat with mixer until smooth and creamy. Add the egg and molasses, one at a time, beating well between additions. Scrape down the side of the bowl. In another bowl, combine the flour, ginger, baking soda, cinnamon and salt, and mix well. Add to the butter mixture and beat until everything is well incorporated. Scrape down the sides of the bowl and beat again. Set in the fridge to chill for at least 15 minutes. Break off small pieces and roll into 1-inch balls. Roll each ball in the ginger/sugar mixture to coat, then place 2 inches apart on the prepared cookie sheet. Using the bottom of a glass, press down until flattened. Bake at 350 until cookies begin to brown at the edges, 12-15 minutes. Cool on the cookie sheet, then transfer to a wire rack. 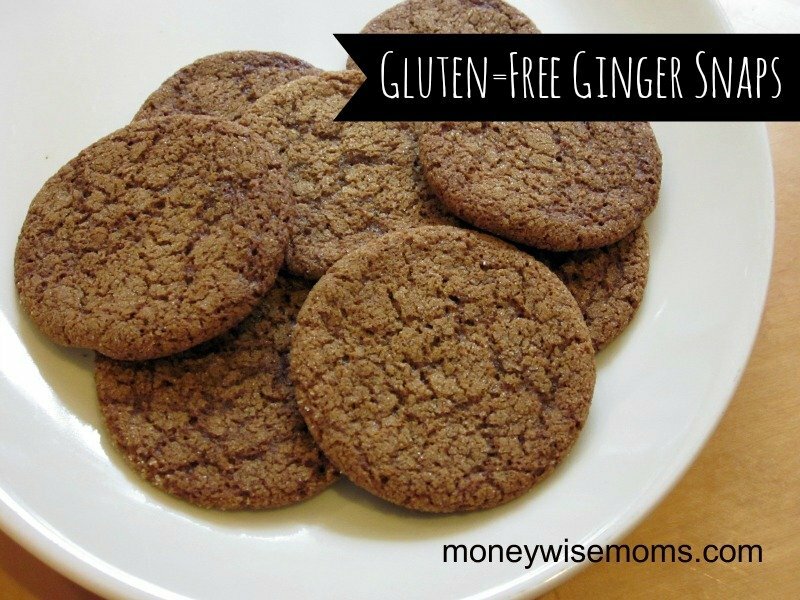 Let me know if you try these gluten free ginger snaps!